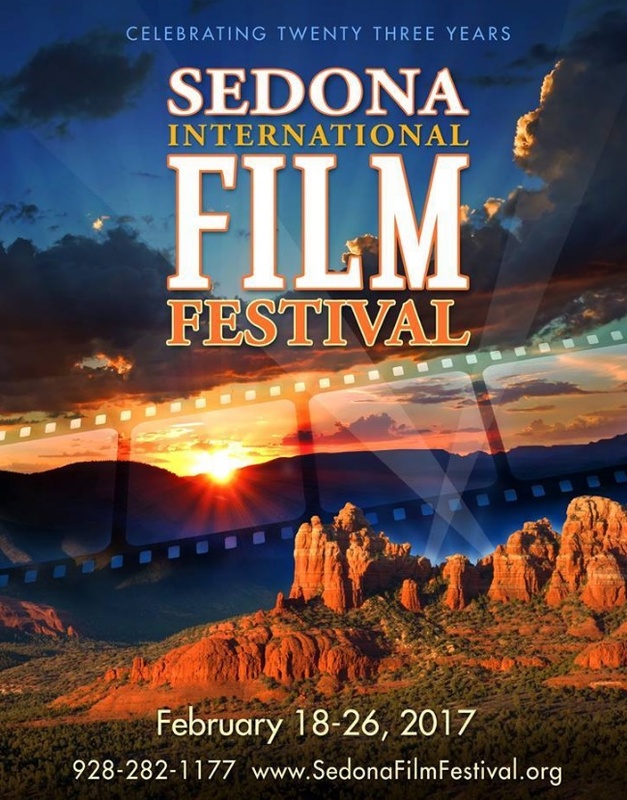 Tuesday morning, Day 4 of the 23rd Sedona International Film Festival sees the start of a 4-day series of Filmmaker Conversations that you’re invited to attend at Mary D. Fisher Theatre, 9:00am. The conversations and panel discussions throughout the week will cover a wide range of cinema-related topics and gives you the opportunity of rubbing elbows with industry and award-winning panelists alike. The subject this morning is Documentary Filmmaking, a theme that focuses on turning the art of film into activism and movies into movements. And here’s the good news – no tickets required: The Filmmaker Conversation series is a free event. Simply turn up. Today is also the day when Emmy-Award winner Peter Marshall makes a welcome festival appearance, presenting a live, cabaret-style performance at Sedona Performing Arts Center this evening at 6:00pm. Perhaps most popularly known for his 14-year stint as host of TV’s The Hollywood Squares, Marshall has a resume that includes more than 50 television, movie, and Broadway credits, including a London production of Bye-Bye-Birdie in which he co-starred with Chita Rivera. During the eighties, Marshall performed his role of Georges for over 800 performances in the Jerry Herman musical La Cage Aux Folles, based on the classic 1978 French film comedy of the same name, first in the National Touring Company and then at The Palace Theatre on Broadway. Tickets for tonight’s live presentation can be found by CLICKING HERE. 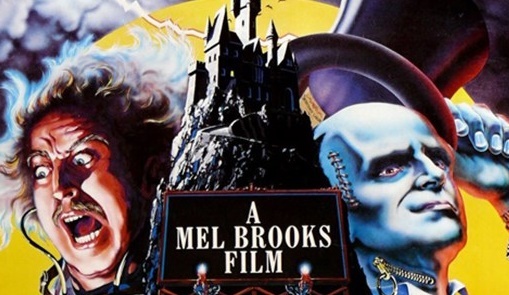 Plus, look-out for a special showing of the 1974 Mel Brooks comedy, Young Frankenstein, in honor of Cloris Leachman, this year’s recipient of the festival’s Lifetime Achievement Award. Filmed in glorious black and white, Young Frankenstein remains as laugh-out-loud funny as it did over 40 years ago, and this year, the 23rd Sedona International Film Festival gives audiences the chance to see the film as it was always intended to be shown, back on the big screen. Young Frankenstein will be shown at 3:10pm this afternoon at Harkins Sedona 6 – Theatre 2, with a special guest introduction by original cast member of Broadway’s musical version, Jim Borstemann. Our film highlight of the day takes its lead from the subject of this morning’s Filmmaker Conversations series – Documentary Filmmaking. Showing today at Mary D. Fisher Theatre, 6:00pm is the documentary, Reasons to Believe. Ask yourself this: Do you believe in ghosts? Have you ever seen one? If not, and you have no tangible proof they exist, why do you choose to believe? Is it because you were always taught they existed, or maybe you believe because everyone you’ve ever known believes in them? More importantly, why would you believe in something, anything, if there was no factual proof? 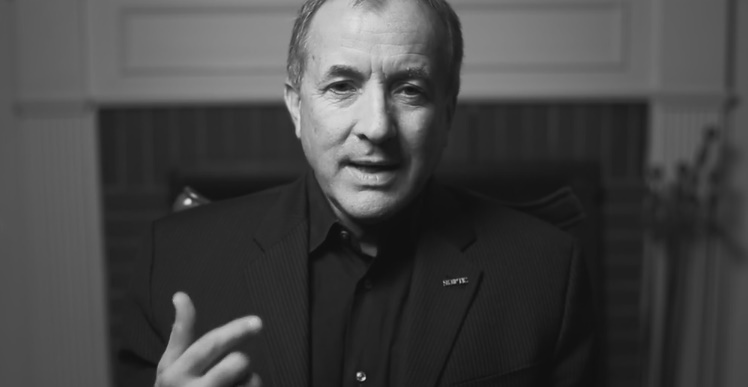 In the new documentary from Ben Fama Jr., Reasons to Believe, the psychology of why we believe what we believe is explored, and it makes for a gripping sixty minutes plus. The film is split into several chapter headings, like How Do Other People Affect Our Thinking? and How Do Our Beliefs Hold Us Back? Then the film cuts between the five experts as they proceed to explore the subject and search for answers, often giving as many examples as possible in order to illustrate their conclusions. When the five documentary participants discuss how we’re naturally inclined to believe what we see, they proceed in clear terms to explain how that shouldn’t necessarily be the case. A simple example is this: In earlier days when people saw the sun above and witnessed it slowing moving from one side of the sky to the other, the natural assumption was to believe that it was the sun that was moving, when in fact we now know it’s the other way around. What we saw wasn’t necessarily something we should have believed. Then there’s the subject of fear and how our willingness to believe in a fear controls us. For example, imagine there’s a guy standing at a safe distance before you. He’s holding a dangerous looking snake in one hand and a cute looking bunny in the other. You would naturally stare at the snake. As the film explains, our brain is geared to look at negative information more than the positive. But once you realize what’s happening and can admit to yourself how your mind is working, you can start to re-evaluate your position and take charge rather than being taken in and controlled by the fear. So, how do we free ourselves from false beliefs? Why is it more sensible to always be factually right rather than choose to believe in something through blind faith simply because it’s something you want to believe? 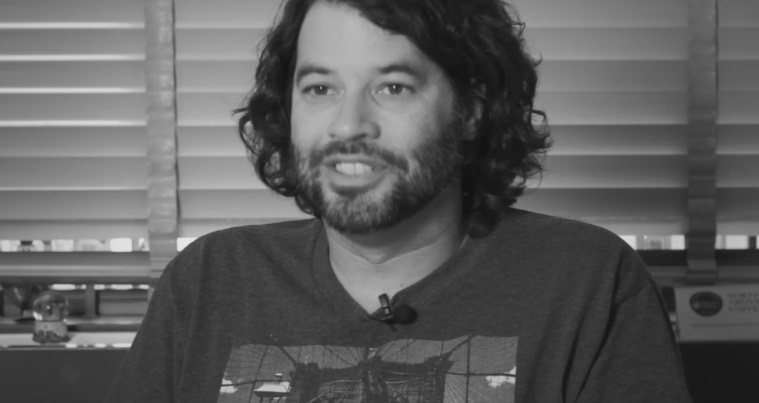 The documentary successfully spells out that in a world full of superstitious notions, fake news, and fear that can often be used as a controlling factor by others, it’s the curious mind, the questioning of things, the proving of how something might be wrong rather than cherry-picking the unsubstantiated proof to confirm what you want to believe is right that should always be the way to go. It’s very easy to fool ourselves (and to let others fool us). The documentary is let down to a small degree by its musical score that continuously plays behind the conversations. Even though it’s style, composed by the film’s director, is a mixture of fluid, gentle, unobtrusive jazz and electronics, it becomes a distraction once you notice it’s there. It’s a continuous flow, fading at the twenty-seven minute mark only to begin again for the rest of the film. What the talking heads are saying is fascinating enough without the need to back every moment up with atmospheric music. However, on the positive side, the strength of Reasons To Believe is that the questions asked are explored and answered in a very clear, succinct manner. It’s also a documentary that looks good. With widescreen cinematography shot in beautiful black and white throughout, the film is a joy to the eye, even though the majority of what we see is simply the talking heads as they explain with conviction why the examined and thoughtful life is what gives the individual his or her power. Take a pen and some paper; you may want to write notes.